VR Manchester – We are finally making a website. Check Twitter for updates in the meantime. 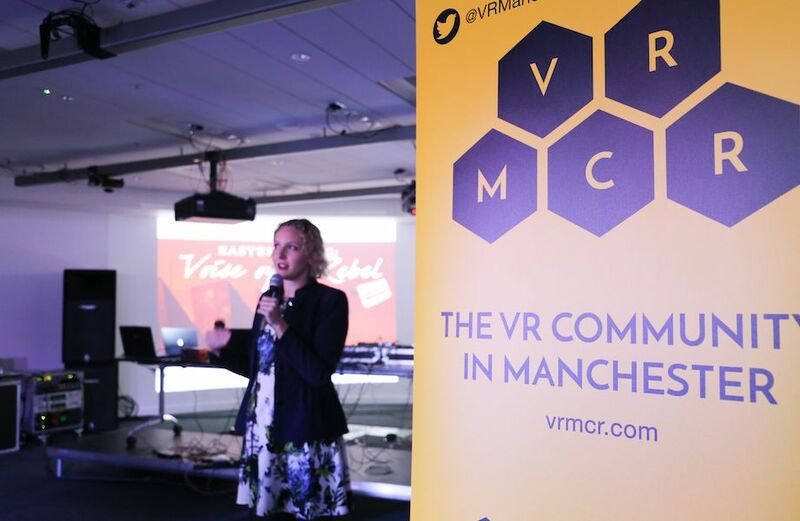 VR Manchester is a community focused on the rapidly growing area of Virtual Reality. 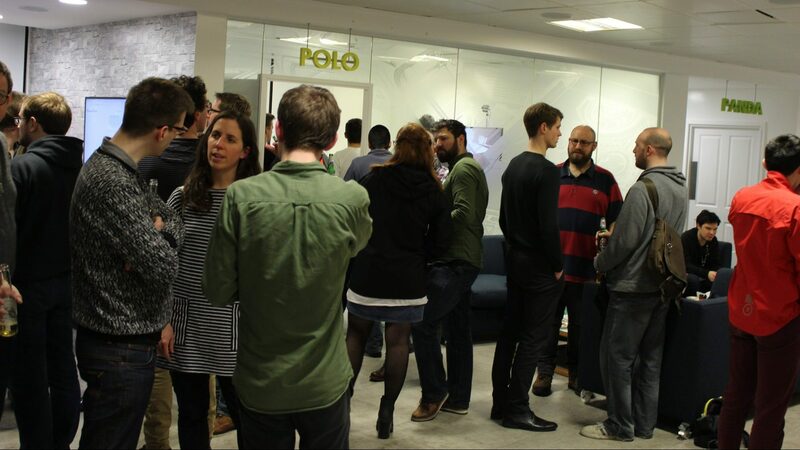 We organise Meetups and other events to bring VR professionals and enthusiasts across Greater Manchester together to talk about the current state of tech, where it’s going, and what we can do with it. We strive to promote collaboration, networking and friendship amongst immersive enthusiasts in Greater Manchester. We aim to promote recreational activities to foster mutual support and cooperation in Manchester's VR community. We want to use immersive technologies to share culture and experiences, to help us understand one another more completely.